A writer and a friend that let us create one of our best visual identities for him. 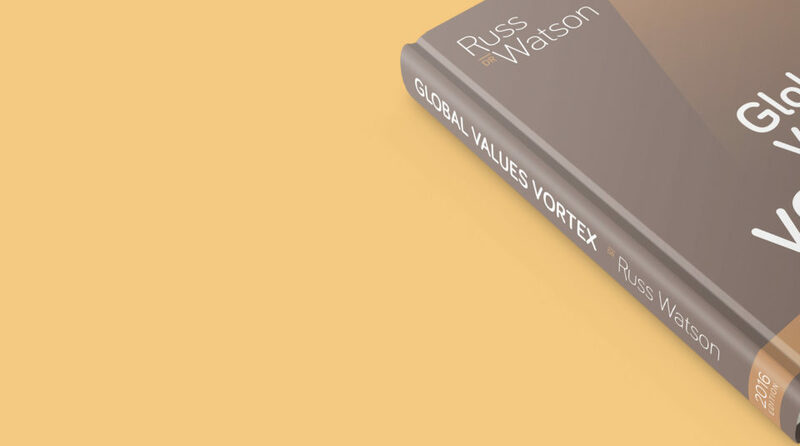 We hope Russ’ book is going to be a Best Seller. Until its publishing, we just can help make it beautiful.